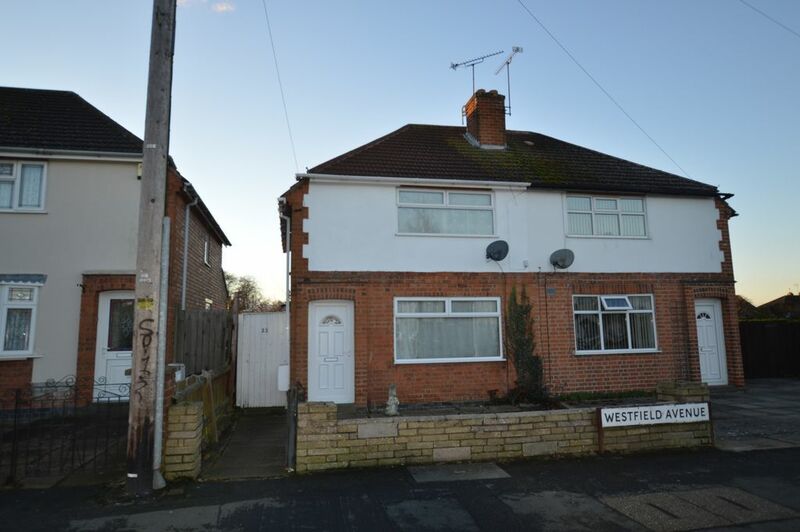 This surprisingly SPACIOUS SEMI DETATCHED property is ideally located NEAR SCHOOLS & LOCAL STORES and also walking distance to WIGSTON TOWN CENTRE. 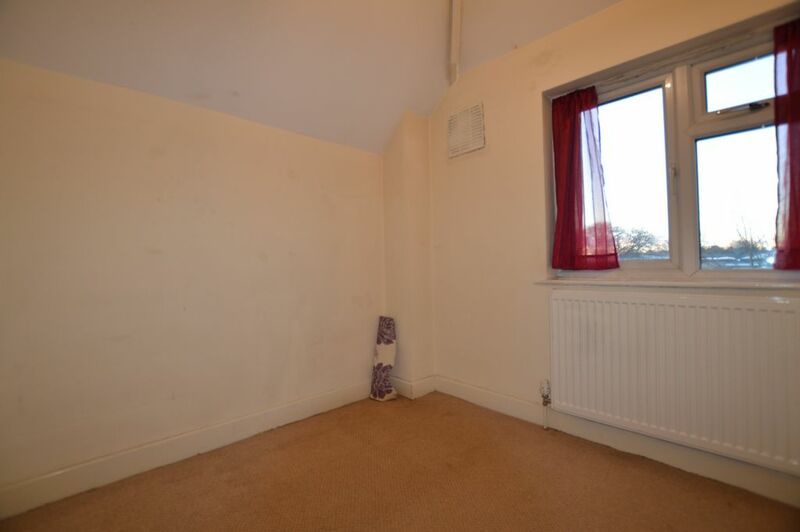 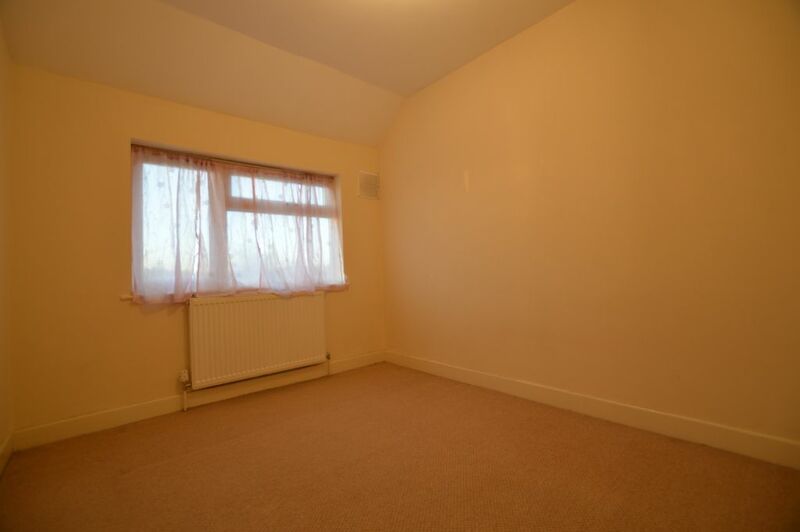 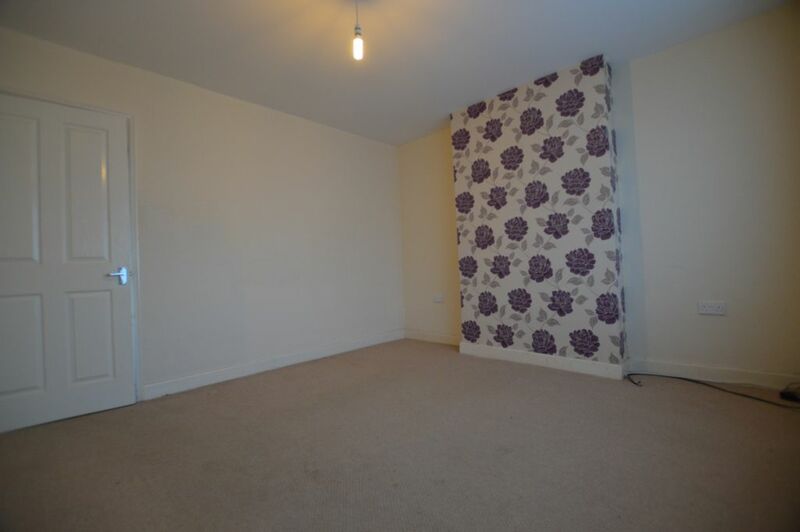 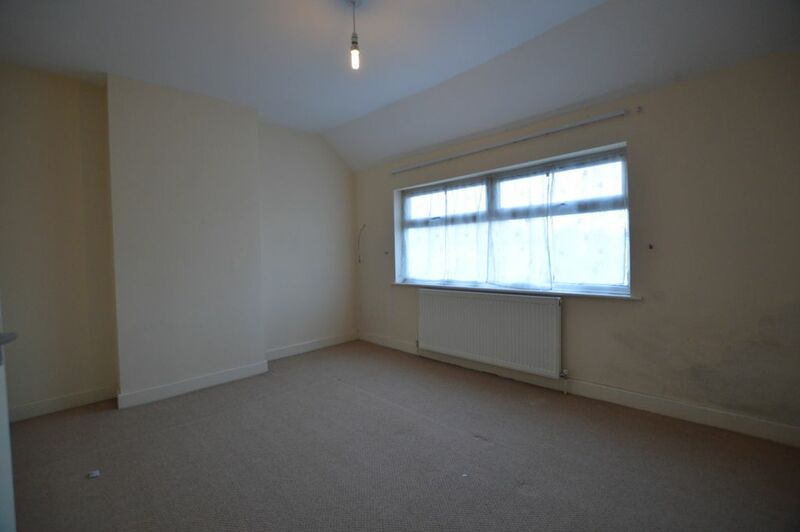 Fully carpeted and DECORATED in MODERN neutral colours this property is an IDEAL family home. 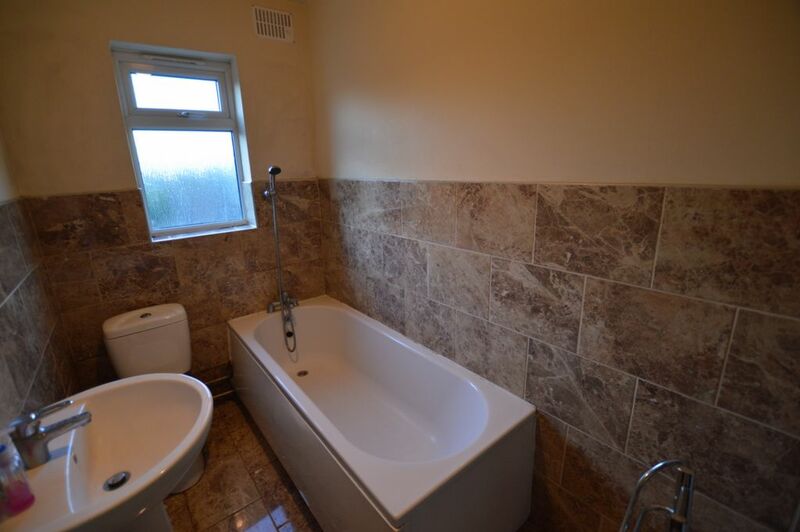 A FULLY TILED bathroom is located on the ground floor allowing the first floor to boast TWO DOUBLE bedrooms and ONE SINGLE bedroom. 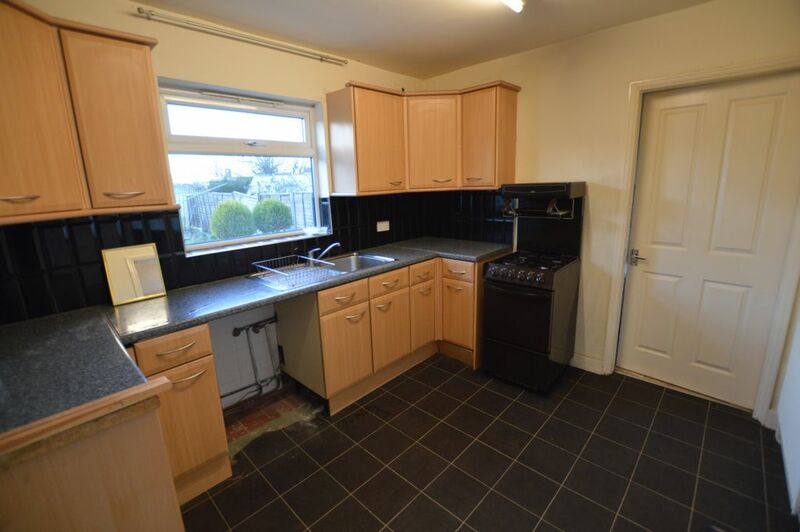 The kitchen is FULLY FITTED and of good size featuring a freestanding cooker. 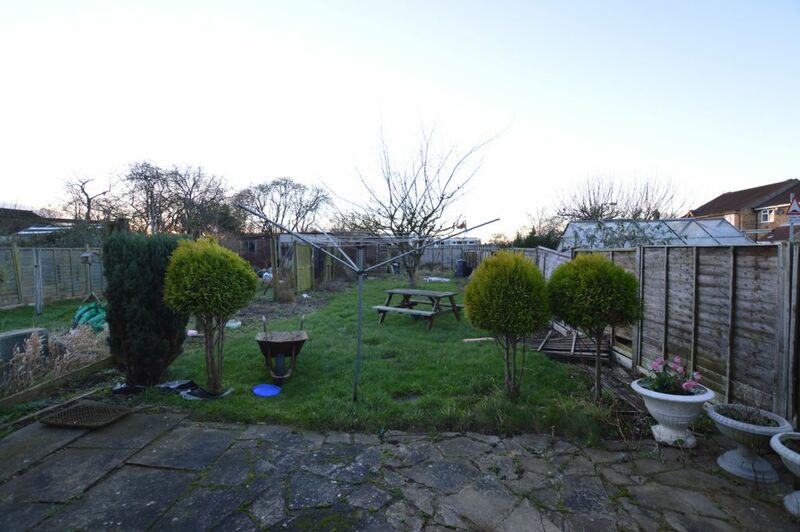 To the rear of the property there is a LARGE GARDEN part PAVED and part LAWNED.